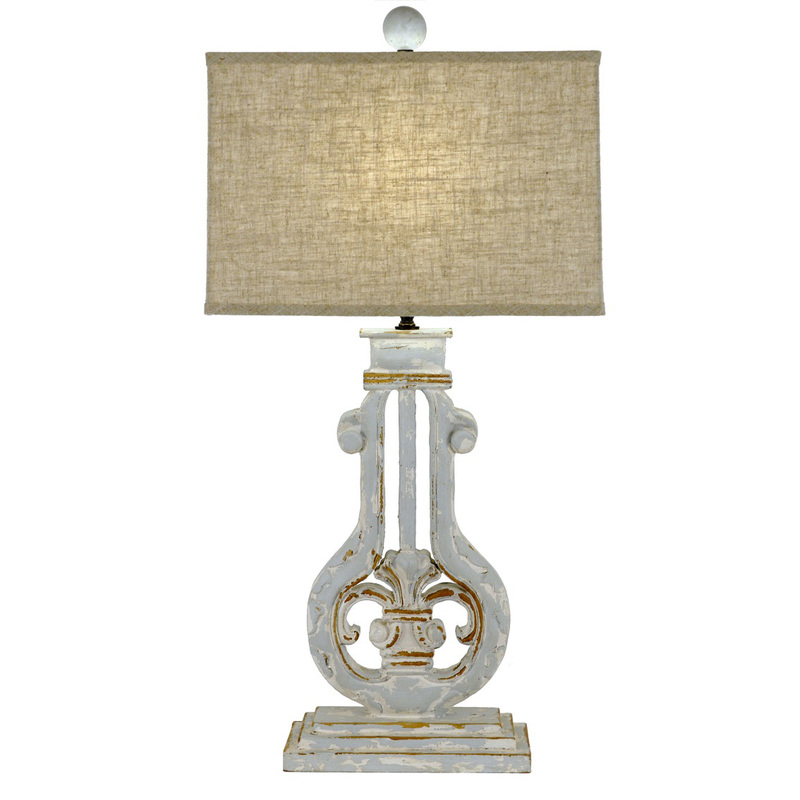 Zeugma lamps – 12 luxury ways to decorate your home! 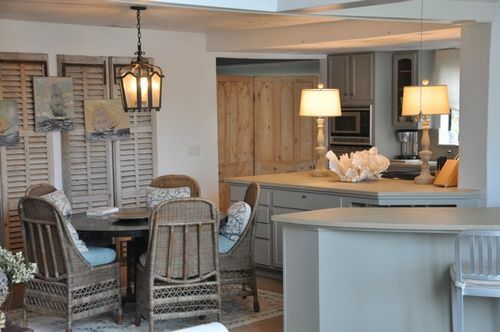 Choosing a good lamp for your home is not an easy task, especially if you want a special theme for your design. Then, all the pieces simply must fit together just right. 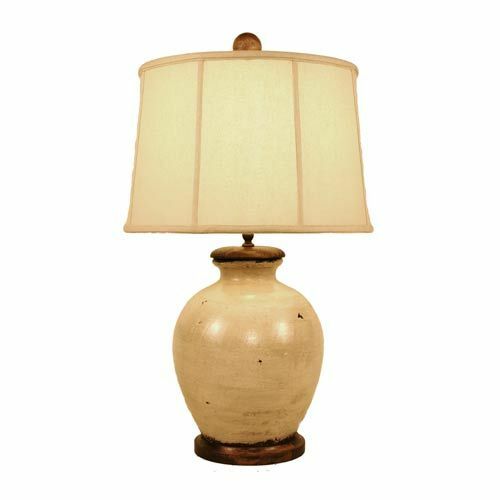 Zeugma lamps are such pieces, and they certainly won’t look out of place in your home. 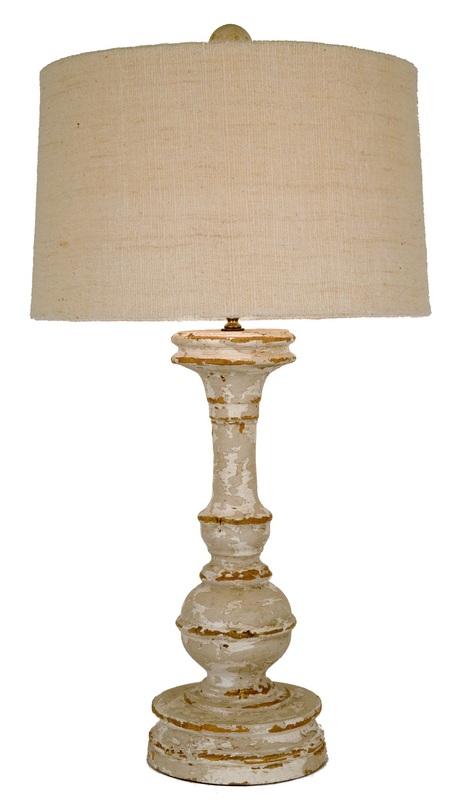 Zeugma lamps are designed in a shabby chic style. They represent a blend of retro feel and a dash of modernity. 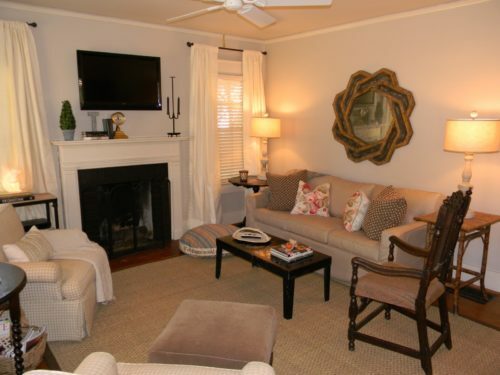 They look great in your living room, or at your nightstand. 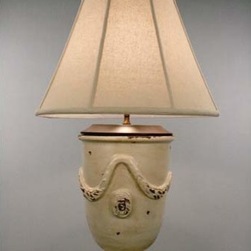 The lamps exude a feeling of authenticity, and for a good reason, since they are not mass produced. 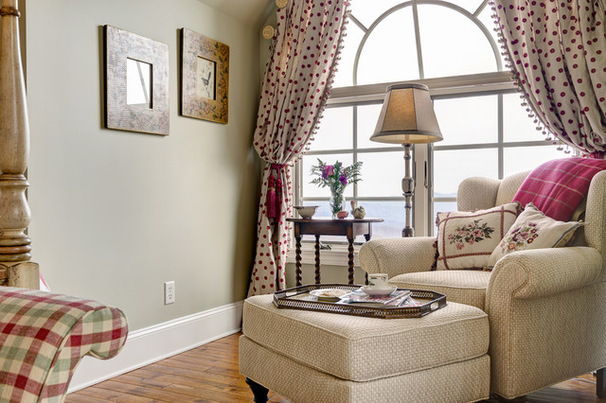 Thanks to the careful desing, they produce beautiful, gentle light that engulfs the whole room. 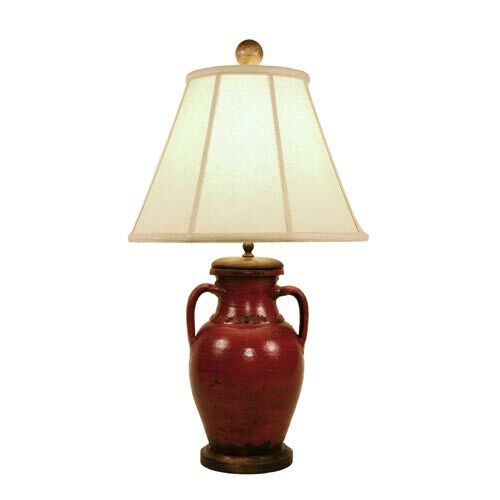 If you value handmade and domestic products, you will appreciate a good Zeugma lamp. They are handmade from solid wood and hand finished in the USA. The manufacturing process takes a long time in order for the natural wood to settle. They last for a very long time and are very sturdy. 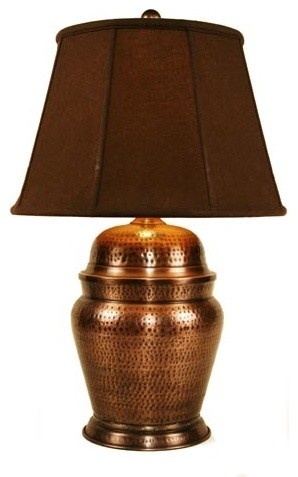 No two lamps are the same, as each piece of wood tells its own story. 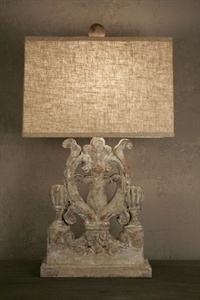 Zeugma lamps truly are a marvel! 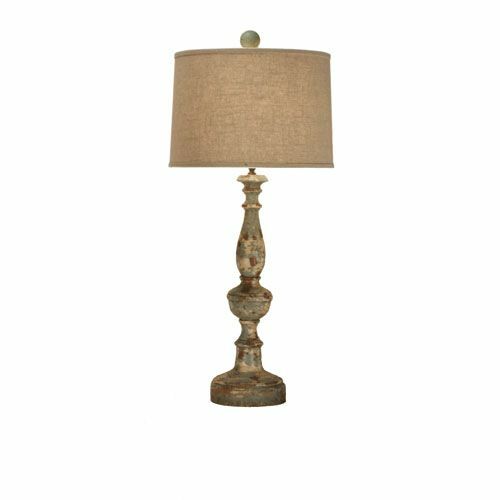 How to Choose Sanctuary Lamp?